CHO LIVE by KASSAV is another live performance by KASSAV on location in France.The 15 Hot tracks include "Zouk la Se Sesel Medikaman Nou Ni","Se Dam Bonjour","Sye' Bwa(Sawing Wood) and za Medley that includes classics like "Oh Madriana", "Ye'le'le' and "Siwo".These songs were recorded live in France. 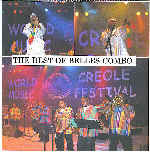 KASSAV - ULTIMATE CÉLÉBRATION is the most recent CD of the best Zouk band in the Caribbean today. LES ÉTOILES DU ZOUK with Jeff Joseph of Grammacks-Next Generation & Guadeloupe's Luc Léandry of Spice Zouk present a unique blend of impressive zouk and cadence rhythms. 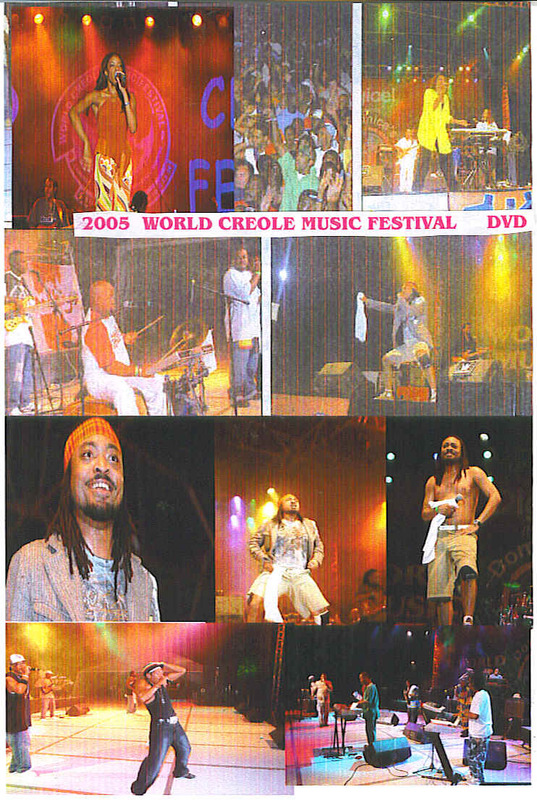 The Greatest Calypso Show Ever captures Dominica's 2003 Carnival Calypso Showdown Live on DVD. 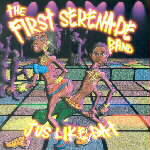 It features King Observer, Daddy Chess, Diva Nyocah,Kid Dice,De Bob and Young Bull among others. The Show was videotaped by Marpin TV and mastered on DVD by MOKA Productions. 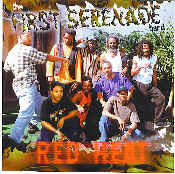 A Coconuthead and Sensay Dominica(Sensay.com) Production. sold out - GOOD SHOW!! 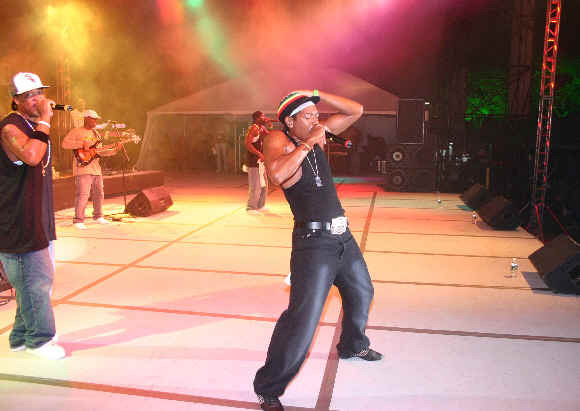 GRAMMACKS-NEW GENERATION LIVE IN ST.PIERRE is the latest version of GRAMMACKS featuring the charismatic and electrifying Jeff Joseph. 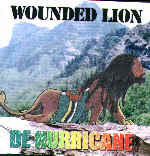 The hot tracks include all the popular hits that were recorded live in July 2001 at St. Pierre, in the beautiful island,de la Martinique.Tracks include "C'est la Vie Disco","Mi Deba","Cauchemar", Marley Reggae","Oupa Bon" and "African Music".